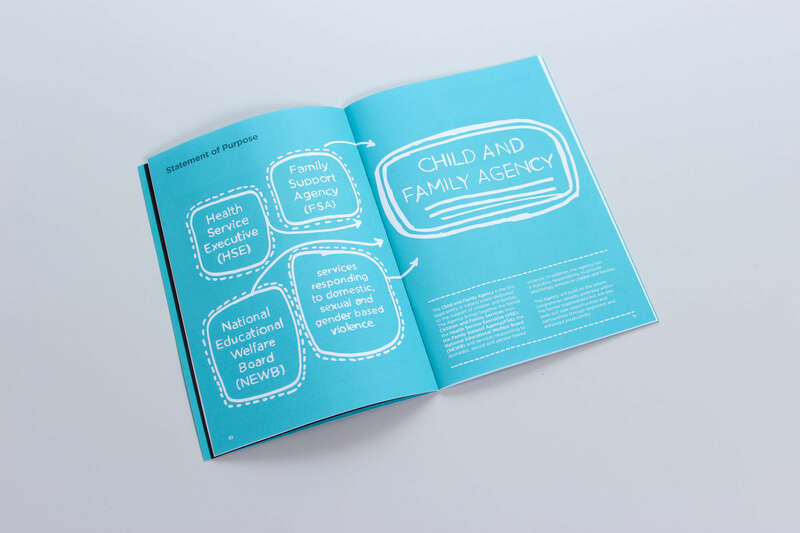 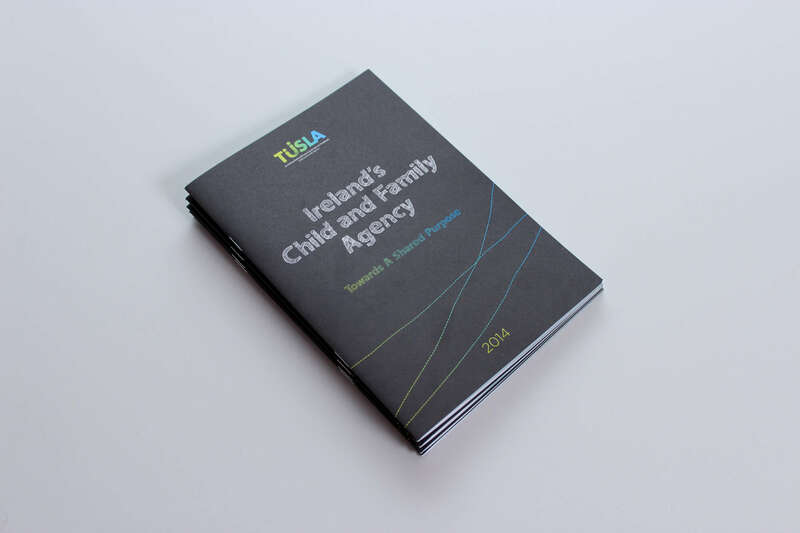 Tusla is Ireland’s newly formed Child & Family Agency which sees the amalgamation of HSE Children & Family Services, FSA and NEWB, creating a dedicated state agency responsible for improving the wellbeing and outcomes for children in Ireland. 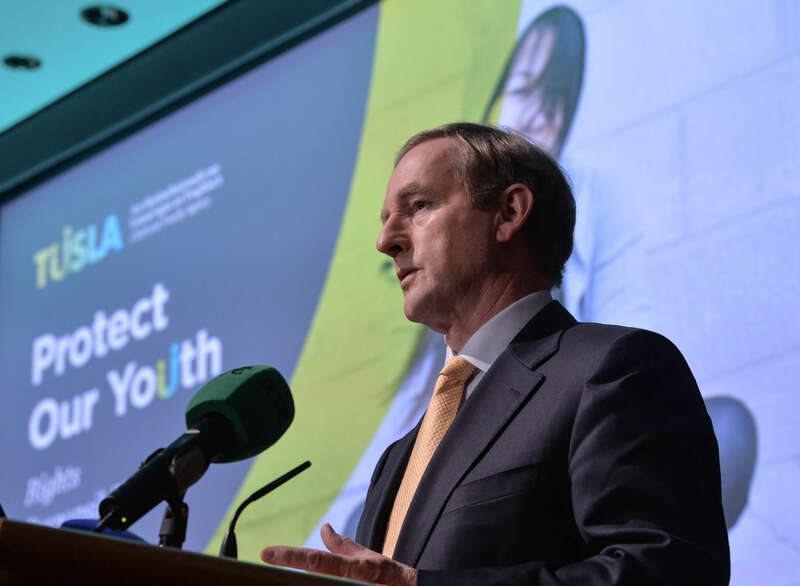 The name comes from two Irish words Tús, meaning a new beginning and Lá the Irish for day…a new day for children. 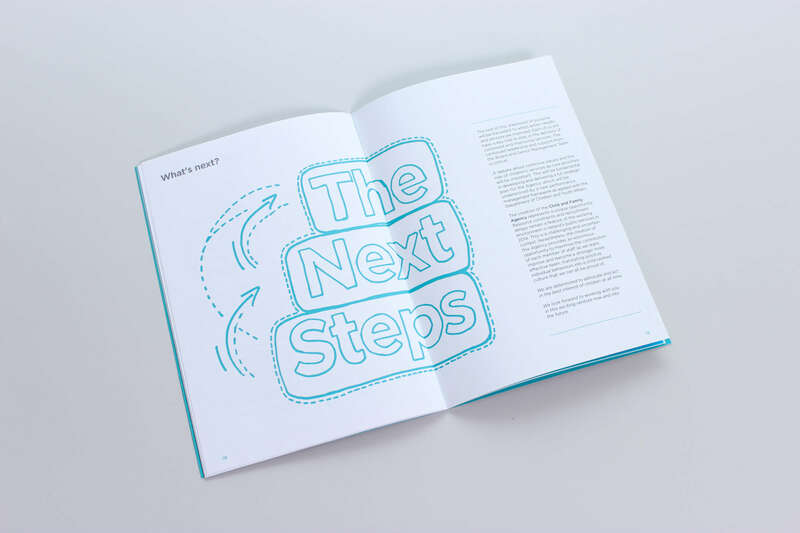 The project included all brand communication material and video.